Learning from Life: Happy Birthday Bradley! Now here is a photo of Lee on the left still and Brad on the right ( but this time there isn't as big of a height difference ), then his son Kai is bending over and collecting shells with his cousin Jenny. We have no idea who those 2 people walking are...in our photos! 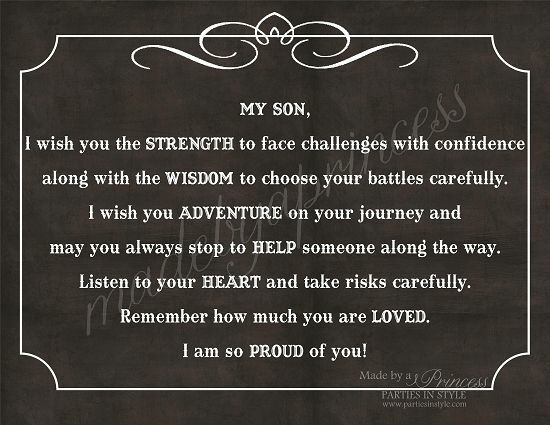 I have always loved the quote for parents that says " My job is to build you up, so the world can't ever tear you down"
When Brad was placed in my arms 27 years ago, on Sept 4th, at 9:40 in the morning, weighing in 9lbs and 4 ounces and his temperature was 94.9.... I knew he was special! I had the strongest impression, that I would need to do all that I could to raise him to be the boy that the Lord wanted and needed him to be. I was overwhelmed with the feeling that I would have to fight his whole life to protect and teach him, and I really have tried to do that to my best ability. I look at him now as a great husband and a sweet Father and realize that he is making it in the world, and that it didn't tear him down. The world is actually a much better place, because he is in it! That was what I always dreamed for him...to be safe, to be a great person, to make a difference in the world and to do the same for the next generation...his family. And he is doing it! Jeff and I just got back from helping them move into Austin, Texas. They enjoyed their time in Boston, but now he is off and on a new adventure...starting his own business ... BRAVETHEWOODS.COM. Yes, he and Krystal have worked hard to make this dream of owning their own business come to pass. They are doing great! I hope on this Birthday, that he remembers not only how blessed he is, and that he is grateful for his talents, but especially remembers ... how loved he is by all of us! It truly has been an adventure for us to have you as our son. And we are so excited for you! Happy Birthday dear Bradley!